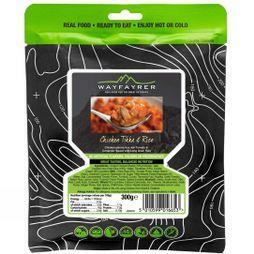 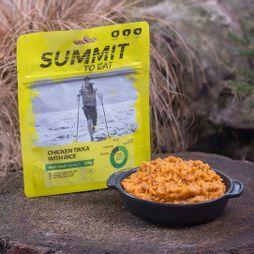 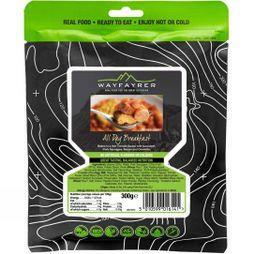 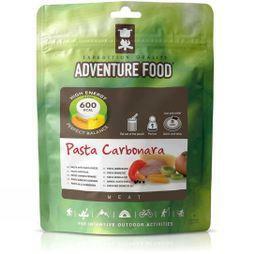 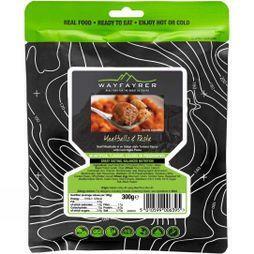 Long lasting, boil in the bag adventure meals for minimum effort, maximum calories. 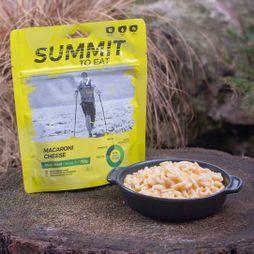 Need a lift fast? 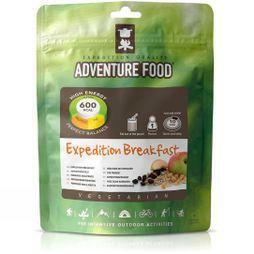 Try one of our energy bars or gels.